Have you ever wondered about the mechanisms of optical illusions? 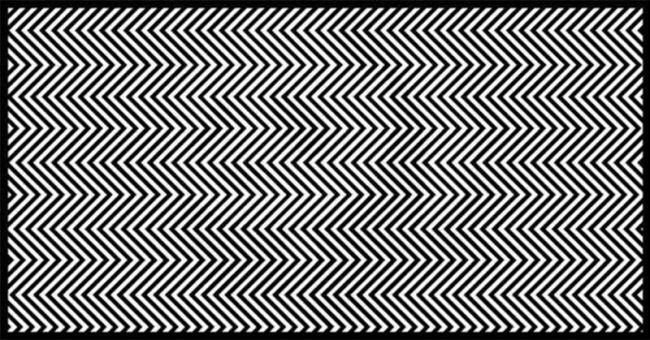 Recently, there have been numerous examples of such images that trick the mind and leave us puzzled. An image which has gone viral recently is apparently unique since only 1% of people can find the animal in this picture. Have you tried it yet? 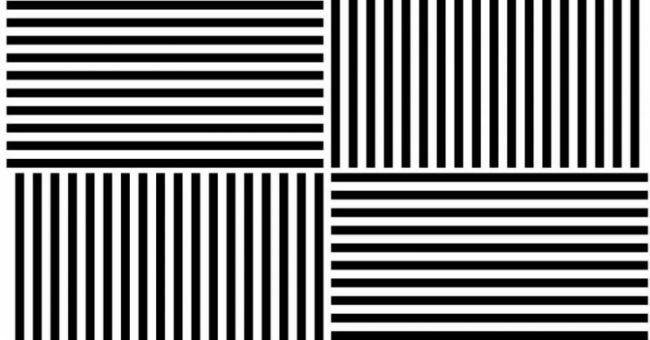 The McCollough effect is a trick on the mind, which, after staring at a colored grating (alternating lines) for several minutes, makes your brain start to see a pinkish tinge or other colors when looking at black-and-white lines. 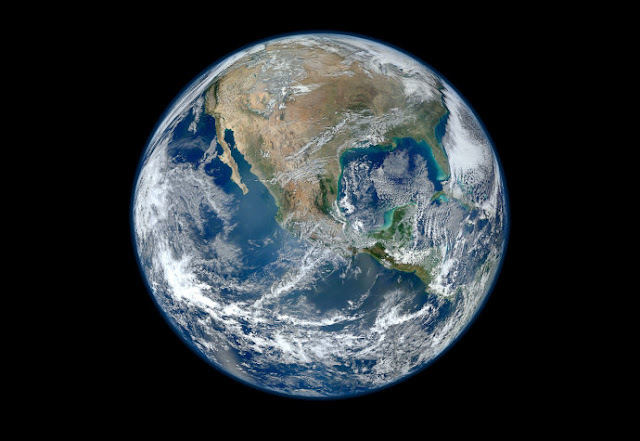 If you tilt the head 90 degrees, you may reduce or improve the effect, and you can reverse it by rotating the induction images. Also, the longer you look at the original induction images, the longer the effect will last. This phenomenon, defined as a visual illusion in which retinal impressions persist after the removal of a stimulus, is a sort of afterimage. Researchers believe that it is a result of the continued activation of the visual system. 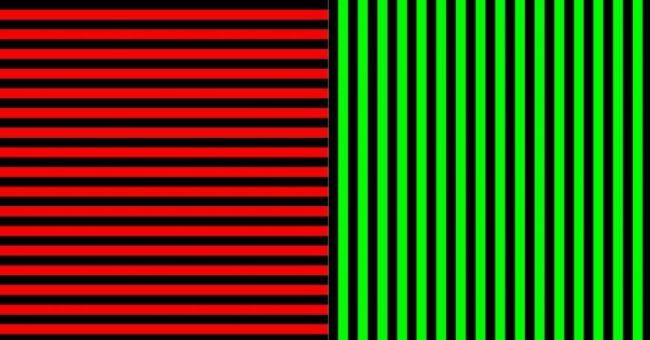 Namely, the strong colors make an impression on the visual system and trick it into thinking that it is still looking at the colors even when it is not, and this eventually makes one believe that what he sees are black and white stripes, tinged with red and green. The Journal of Experimental Psychology found that in the same way as the bright flash of the camera can linger in the vision, this effect can last for over three months in case the perceiver looks at the colorful gratings for extended periods of time. This effect has been named after the discoverer, US psychologist Celeste McCollough Howard, who found this so-called “contingent aftereffect”, an illusion that affects your brain for an extended period of time. It has been studied many times, and back in 1975, two researchers tested five groups of 16 people. One of the groups showed no lessening of the effect after five days, and it remained better than half strength for four groups up to 2,040 hours later – or almost three months. You can test it for yourself with the images below, and note that it is harmless, and can only affect your vision for a while. Researchers are trying to identify the cause of these effects and while some believe that they are linked to the neurons in the visual cortex, others think that your brain tries to color-correct the world and gets a bit stuck. There is also a third group that claims that it is a kind of withdrawal symptom, in this case, an absence of color. In 1995, researchers examined one patient who has suffered significant brain damage. When he was shown red-and-green gratings, he still reported that the effect worked when using a black-and-white grating after. This led researchers to believe that the effect was probably occurring within the visual cortex, or somewhere between the eye and the brain. Julien Ciroux also agreed with these findings, claiming that the processing mechanisms involved in the ME [McCollough effect] are located in the primary visual cortex, even if the change in this early area of the visual system drives subsequent modification in the activity pattern of higher cortical areas. These two induction images can stimulate the effect, if you alternate between staring at their centers for a few minutes. Afterward, if you look at this image, you will see it red or green in parts or even pinkish. A 1969 study discovered that various stripes colored red and green produced the after-effects and that if the induction image was green, one sees red colors on vertical grates and green colors on horizontal grates afterward. When they used a red induction image, those colors reversed. Researchers also found that only green and red produced the effect. When it comes to the grating, experts believe that it is linked to neurons in the visual cortex responding more strongly to their preferred orientation and spatial frequency. They also found that the JPEG image format used “plaid-like” (chequered) patterns, which are basically two gratings overlaid on each other. However, researchers warn that if you don’t see the effect after a few minutes of looking back and forth, you should be careful if you decide to try it for longer.